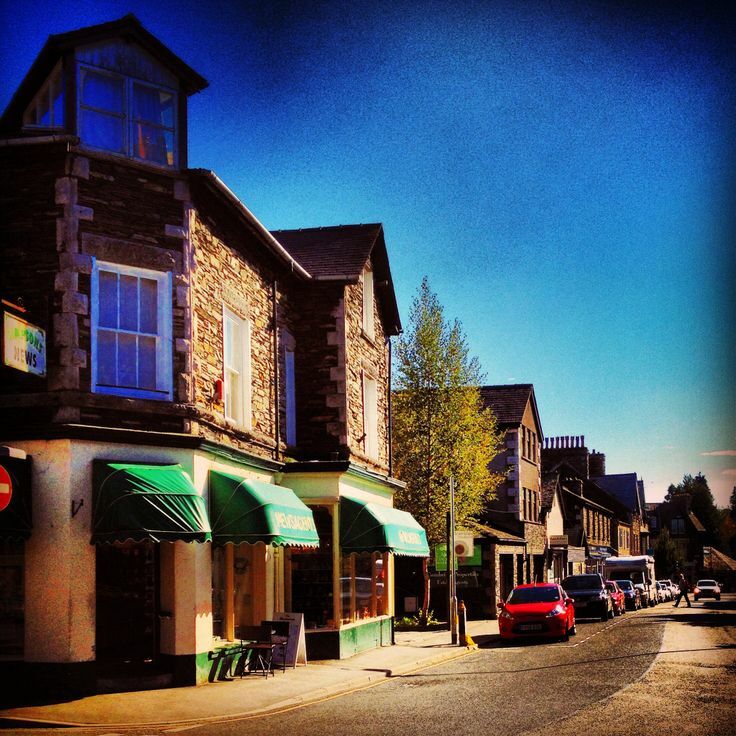 So from Kendal we sped off to Windermere – to be exact Windermere Town. I thought we’d end up by the lakeside, but I forgot there were two Windermere’s – the Town (station) and Bowness-on-Windermere (lakeside). We hadn’t been to Windermere Town for years and it was a lovely little wander. Since the last time we’d been there more cafes had popped up. There were of course a few charity shops, but didn’t prove to be fruitful pickings for Neil. There was the big homeware shop with lots of knick-knacks to pick up for pressies and the home. There were very trendy type shops selling very well designed knick-knacks you never thought existed. Even the charity shops were packed full of vintage knick-knacks for all occasion. There were lots of tourists taking time out having a coffee or a beer in the street side cafes with outdoor seating. Outdoor seating in the Lakes is an example of hope in what is essentially a very damp place. One has to ensure there is a waterproof or brolly close to hand just in case. Otherwise that afternoon the Gods of weather were being rather benevolent – well for that moment at least. There was a Booths supermarket nearby to cater for the campers and self-caterers. The station was a stone throw away from this little industrious centre for coffee and light bites. However something was niggling me and I couldn’t put my finger on it. 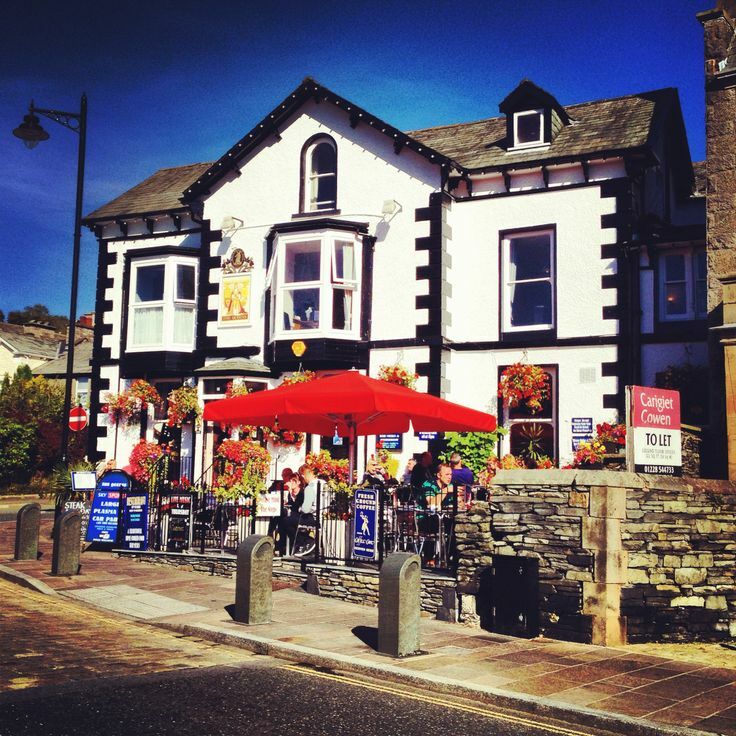 As it only takes about five minutes to get round Windermere Town and we had already stuffed our faces in Kendal it was time to move on. So we decided to drive onto Grange-Over-Sands – our final destination of the day. As we were driving down towards Windermere Lake it dawned on me what was niggling me, there was the other Windermere – Bowness-on-Windermere. Doh! We would have stopped if we had more time, but we needed to get to Grange-Over-Sands. On the whistle stop drive through I noticed it had a lot more high street shops and less twee than the last time we went there. It was also rammed packed full of people and there’s a big lake too. Note to self – there are two Windermere’s.